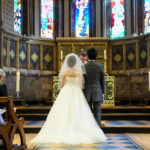 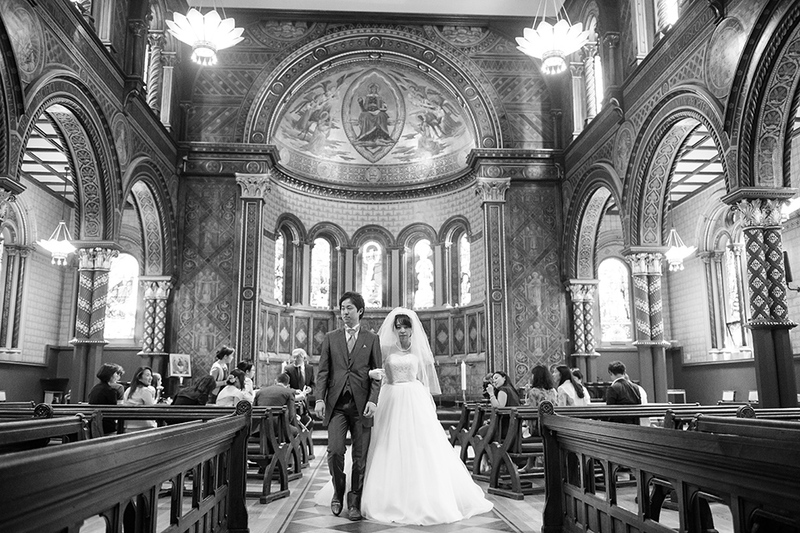 We cannot believe it’s been nearly 1 year since we covered Cristina and Lasse’s wedding at Kings College Chapel. 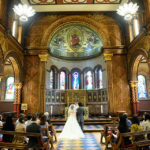 Kings College Chapel it’s an absolutely fabulous location for a wedding, right in the very heart of London. 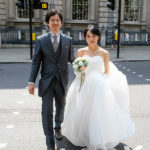 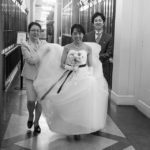 When we received Ai and Masaaki enquiry to cover their wedding in the same location we were thrilled! 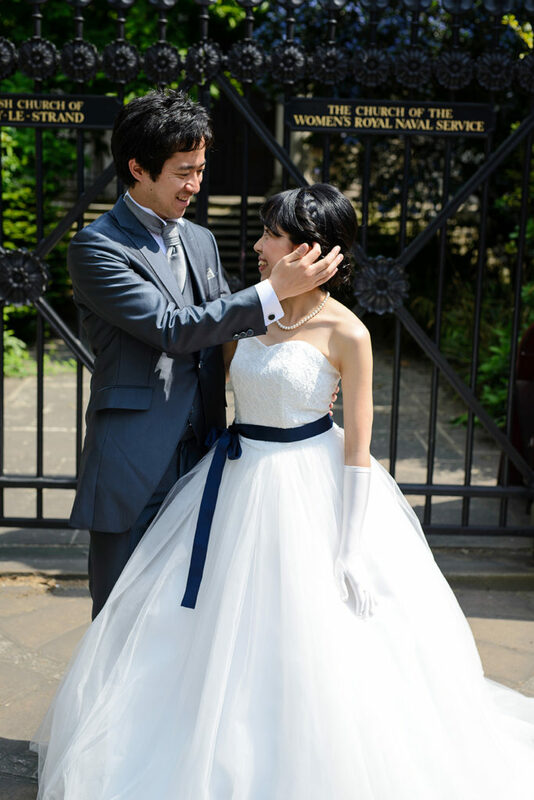 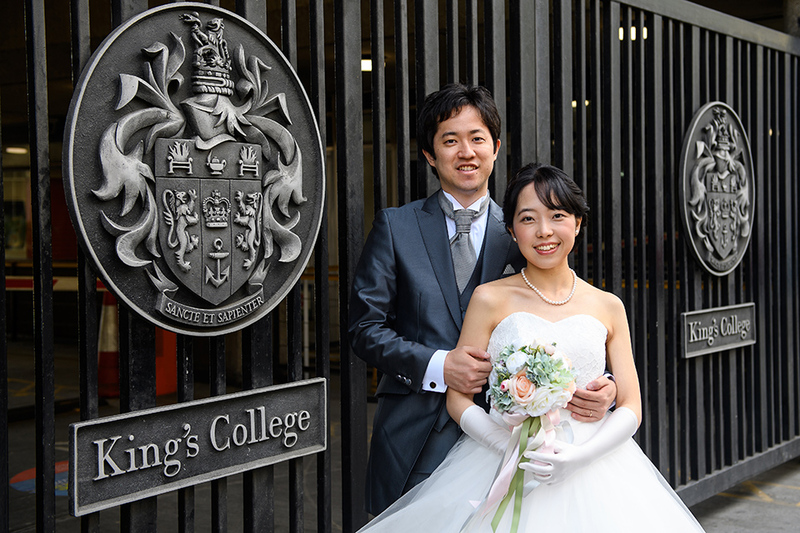 Ai and Masaaki are both studying at Kings College in London and their families travelled from Japan for their beautiful wedding ceremony. 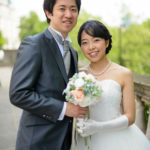 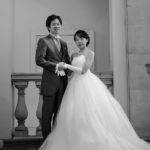 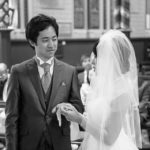 Ai and Masaaki opted to have a very short coverage on their wedding day as they had a small ceremony followed by a family gathering at a local restaurant. 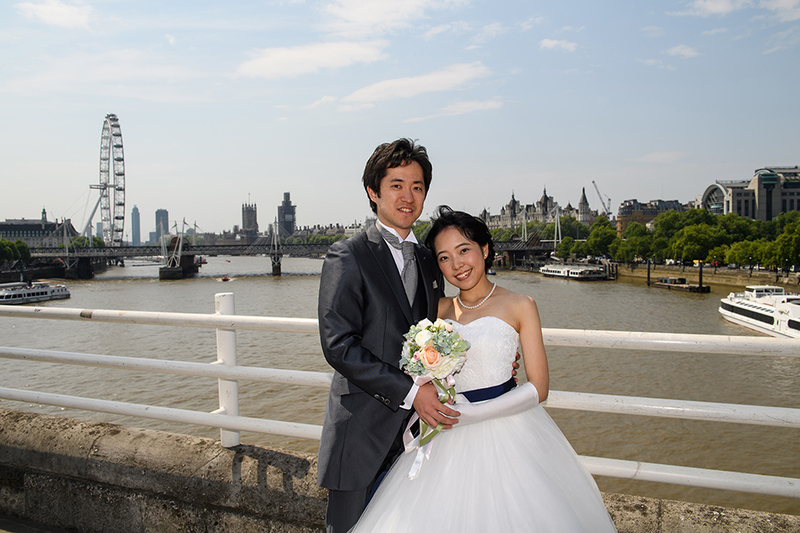 It was absolutely fine with us as we accommodate all request regarding wedding photography. 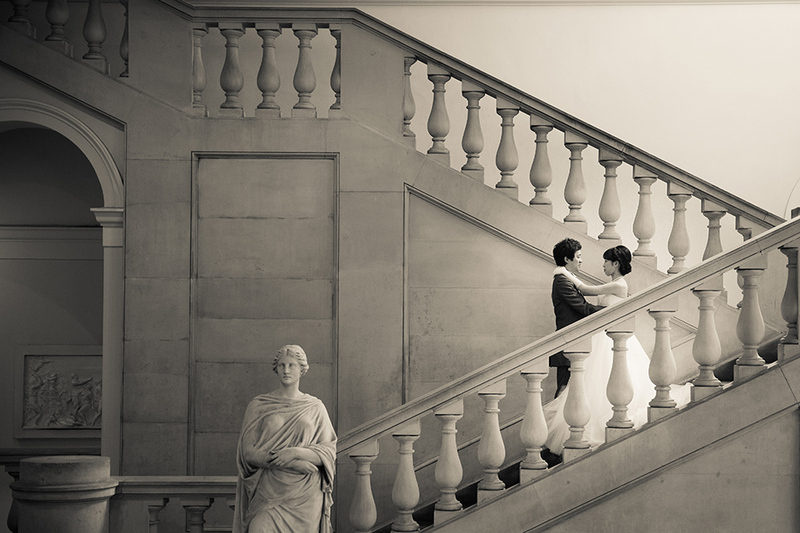 Our offer has always been flexible and we can adjust to any requirements. 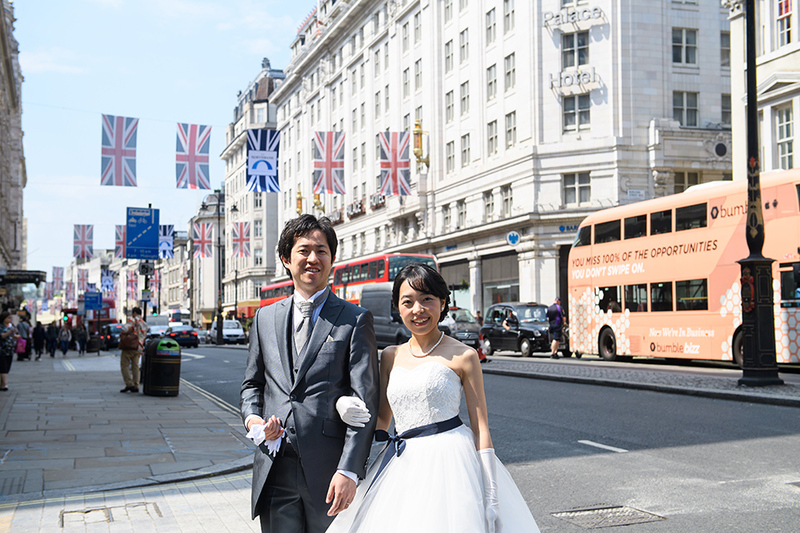 Ai and Masaaki wanted to incorporate as much as possible “London spirit” into their wedding photos so we did some street photography. 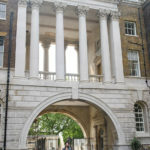 That’s why London is the best city in the world: wherever you go is something to remind you about the city great history. 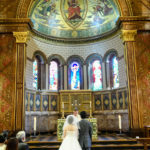 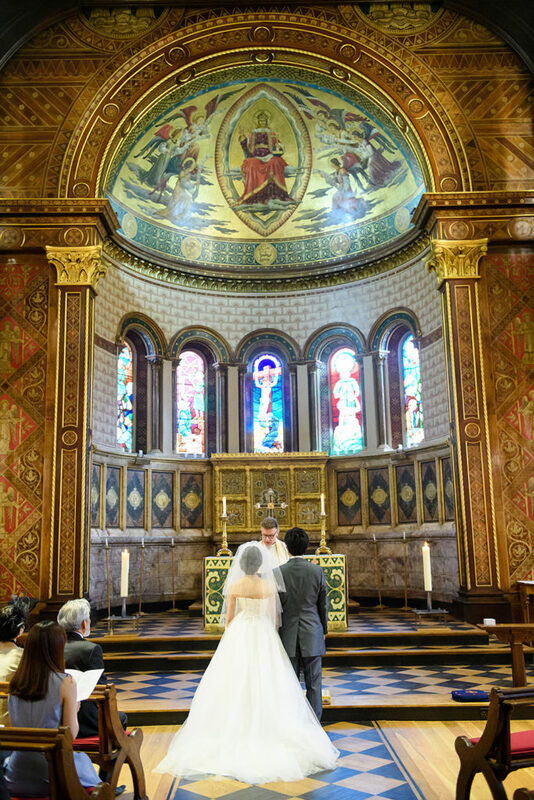 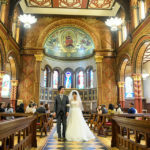 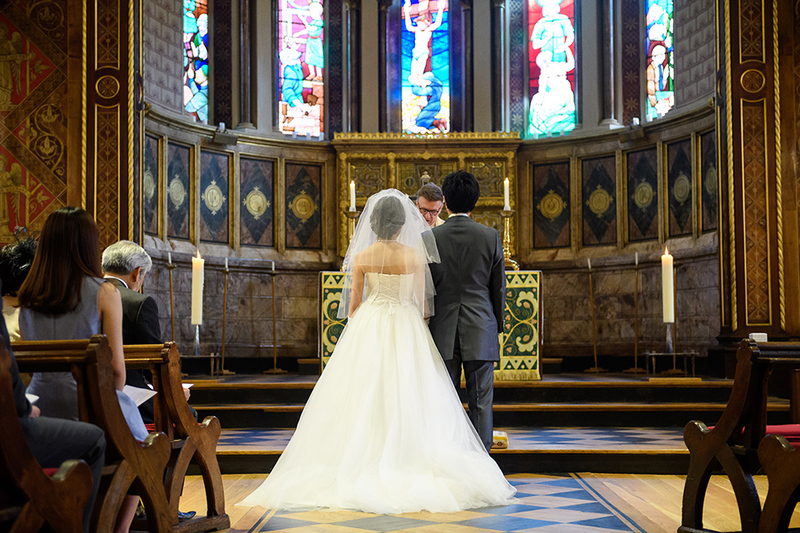 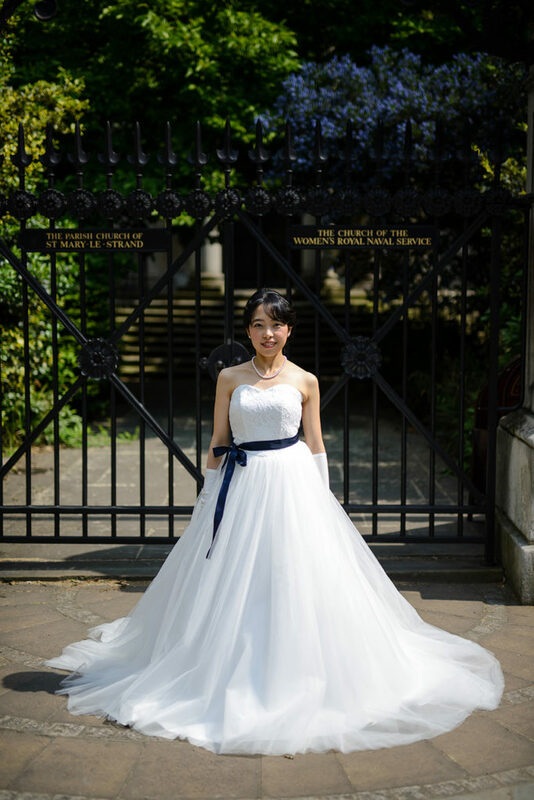 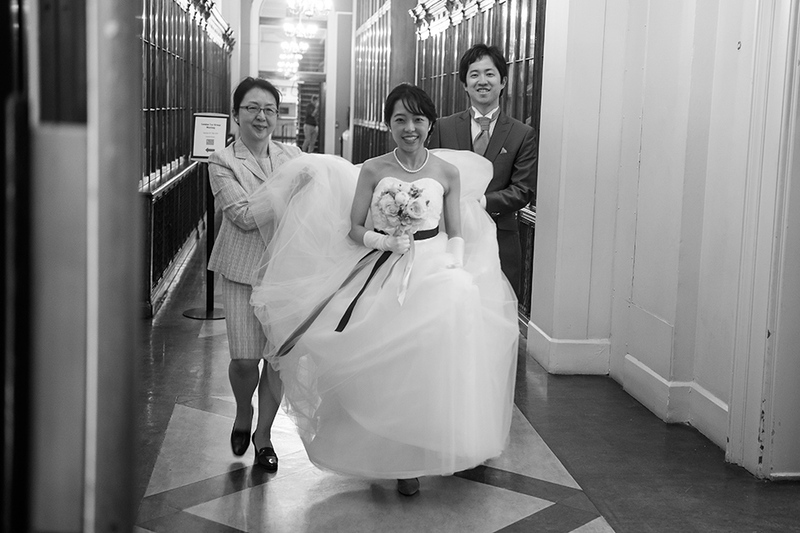 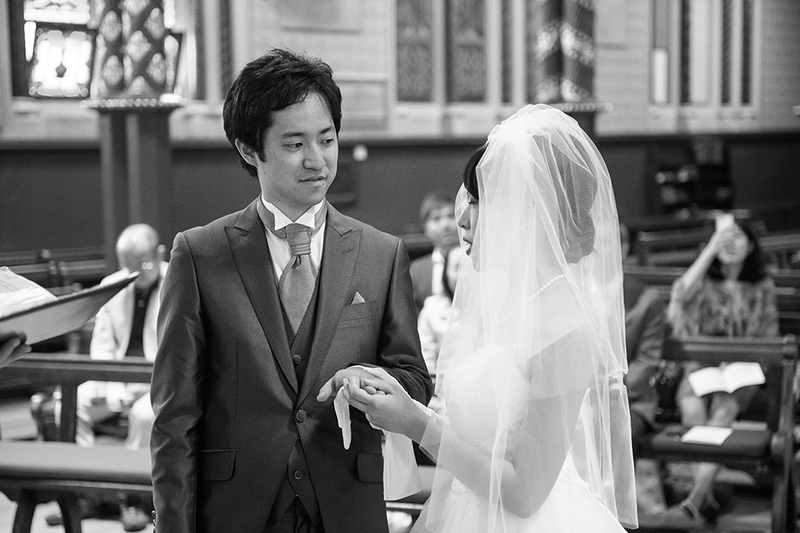 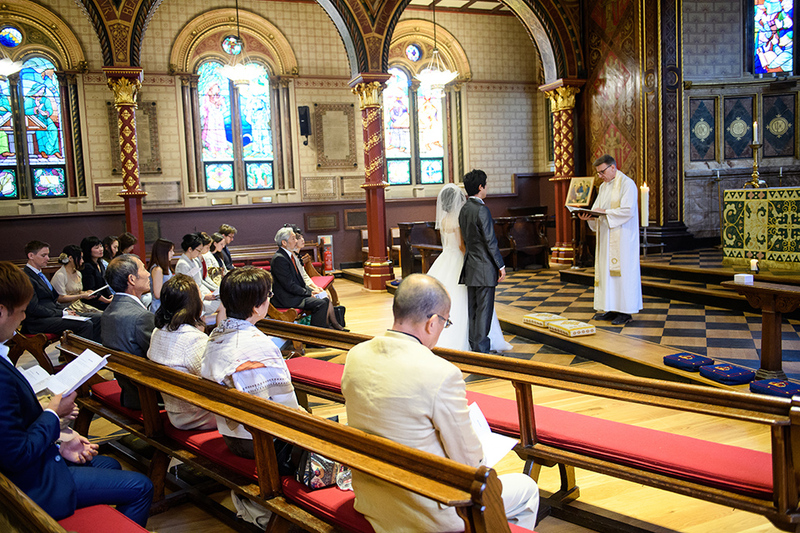 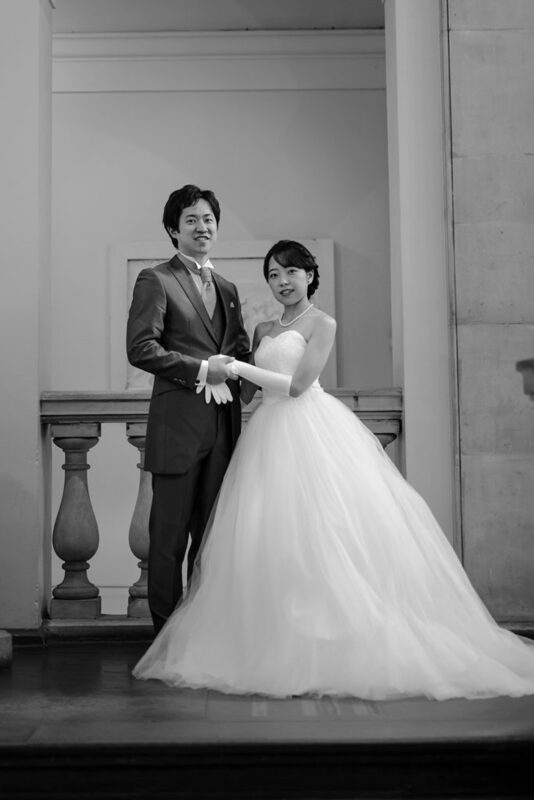 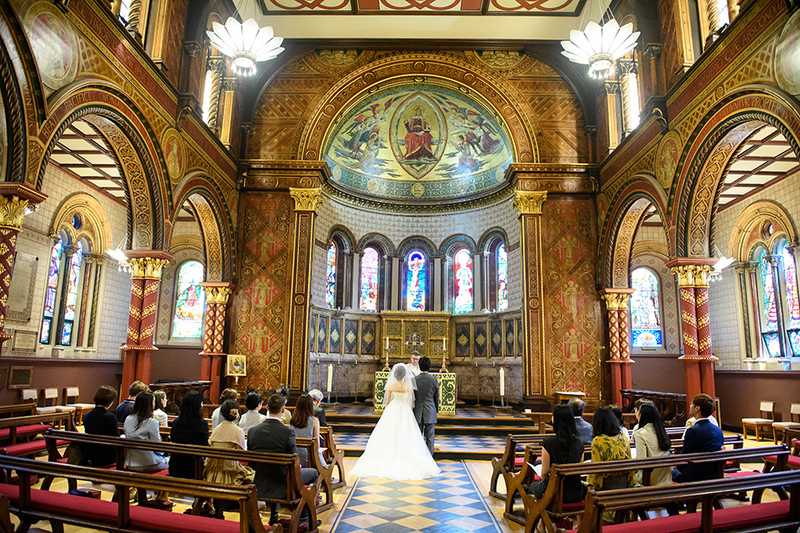 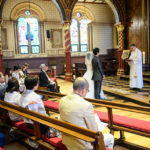 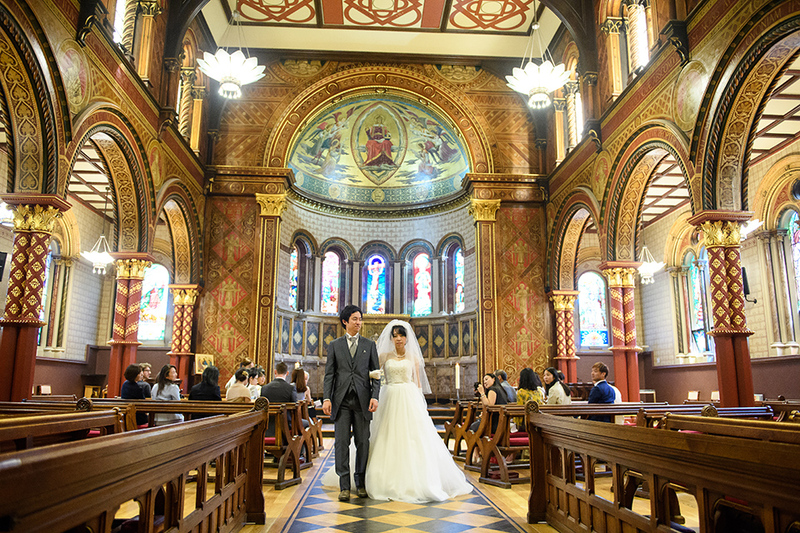 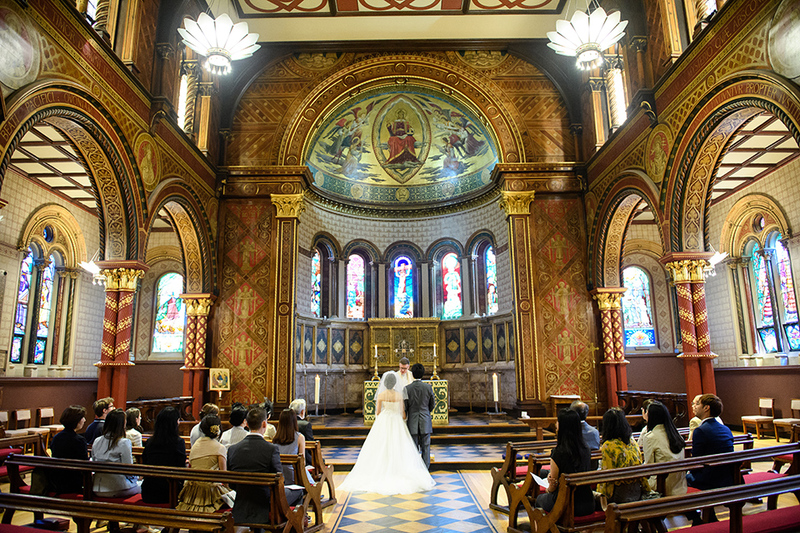 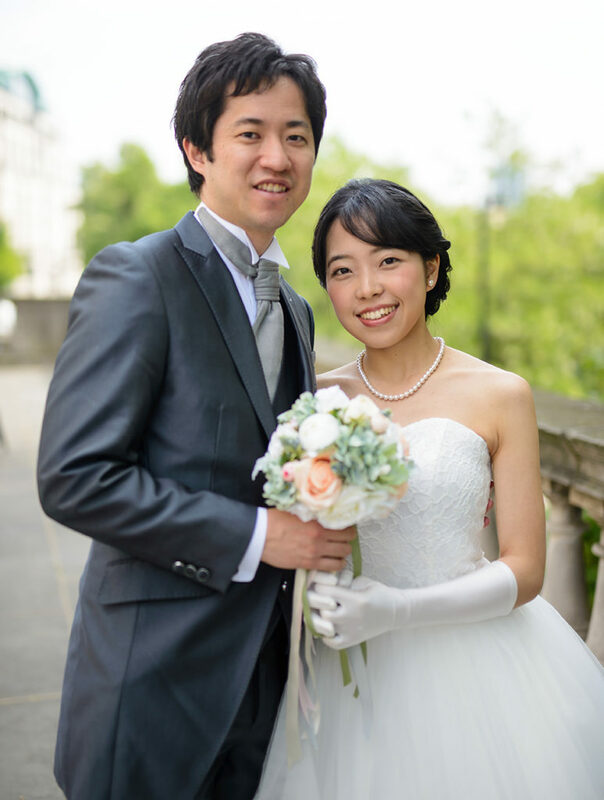 Dear Ai and Masaaki, thank you for choosing us to capture your beautiful wedding day at Kings College Chapel, it was a pleasure for us to be your wedding photographers. 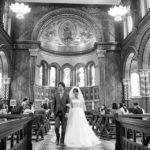 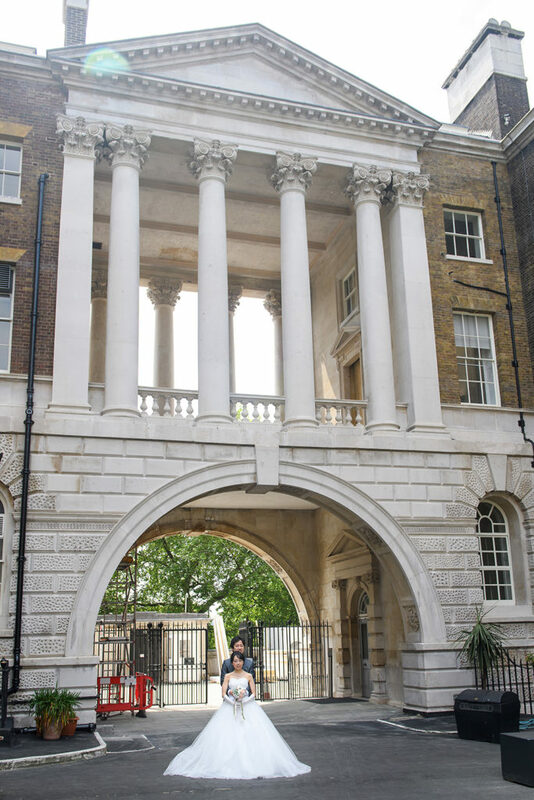 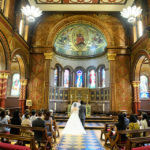 If you are looking for London Wedding Photography or Kings College Wedding Photography and if you are planning a Kings College Wedding, please get in touch, we can help!